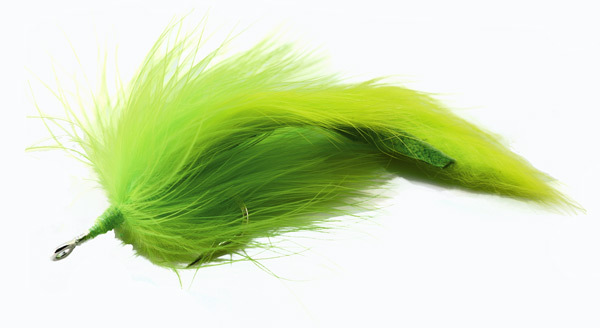 Stu Apte was a teenager in the 1940s growing up in Miami and fishing like it was his job. 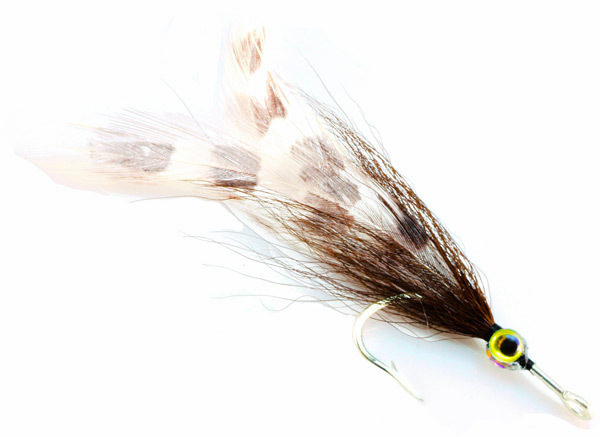 He is a legend in Tarpon fishing & this is part of his legacy…..The Stu Apte Tarpon fly. 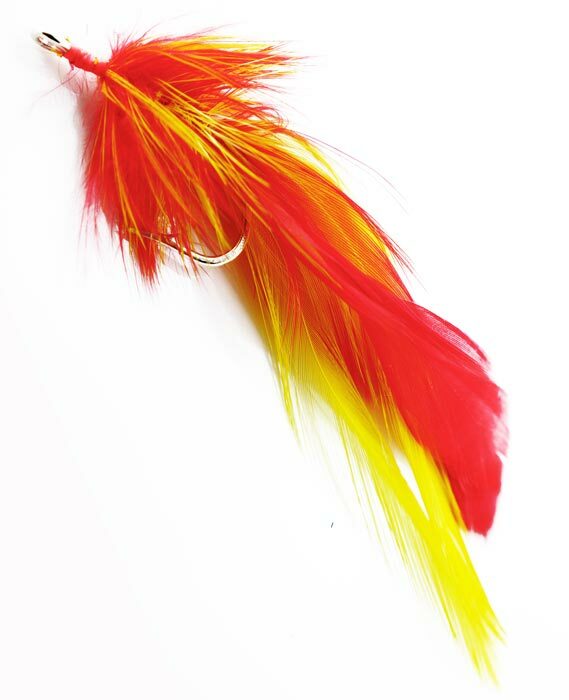 Not used as often since there are hundreds of variations but still a commonly used fly in Florida, some use it for Redfish too.